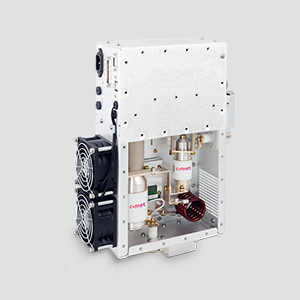 If your required product solution is not within our standard portfolio, we have the expertise to design and manufacture the RF Power control systems and components that meet your specific needs. of customer-specific applications. 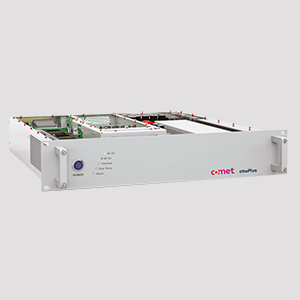 If you require custom performance or design, let Comet’s experts build the product you need. 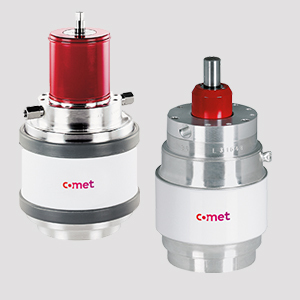 Comet offers custom-designed RF generators with operating frequencies from 13 MHz to 60 MHz. The experts in our R&D centers will work with you to develop an RF generator with the highest efficiency and stability, and the lowest power consumption.